When you are looking for an HVAC company to maintain and tune your air conditioning, contact the experts at Viking Fuel Oil Co. Our certified technicians are constantly updated on the most recent information and skills concerning air conditioning, venting, and heating equipment. You can trust Viking Fuel Oil Co. to not only get the job done right, but to leave your family safe, comfortable, and worry-free. 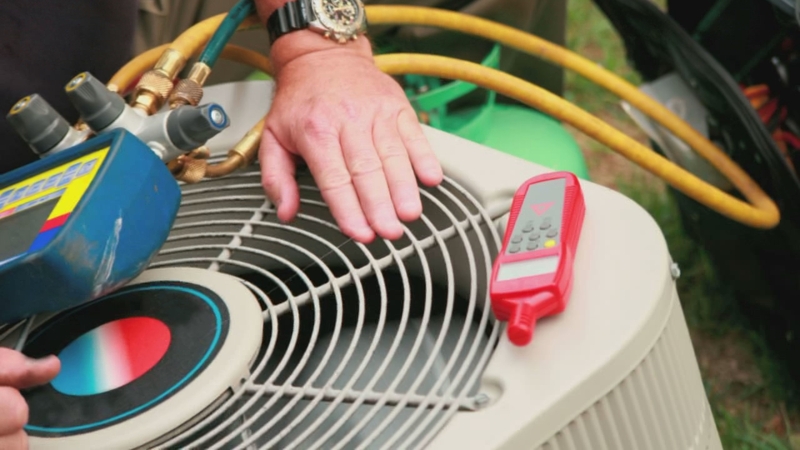 Regular tune-ups for your air conditioning system helps to make sure your equipment is running efficiently as well as reduce the risk of unexpected service or system malfunctions. Not to mention, a system that runs properly can also make sure your indoor air is clean and safe. According to the U.S. Department of Energy, simply replacing a dirty/clogged filter with a clean one can lower your air conditioners energy consumption by 5% to 15%! With a complete tune-up from one of our certified technicians, you could benefit from lowering your energy costs even more. Our 16-Point Cooling System Tune-Up is available for all central A/C customers and will help to keep your home cool and comfortable each summer while chilling out your energy costs too. 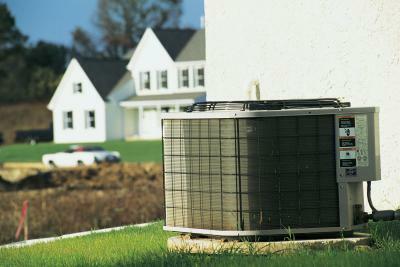 Viking Fuel Oil Co. specialize in high-efficiency air conditioning systems from top manufacturers. Installing new A/C systems can reduce energy consumption by 30% while delivering conditioned air more consistently for enhanced comfort. Today’s high-tech central air conditioners systems cool more effectively than older systems, use less energy, take up less space, generate less noise, and contain environmentally-friendly refrigerants. Looking for an upgrade? 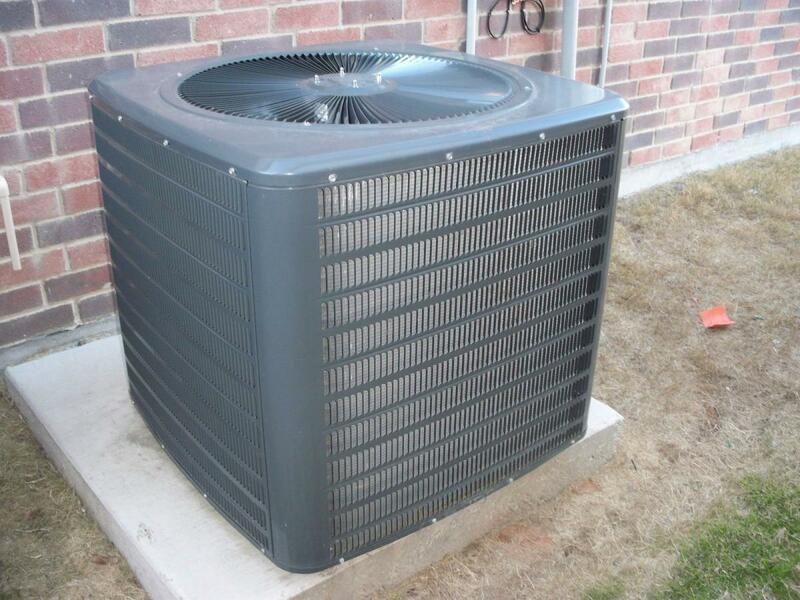 We also install quality A/C Systems! Regular air conditioning maintenance and heating system maintenance is essential to avoid problems, enhance performance, and keep your energy costs in check. Contact Viking Fuel Oil Co. today to schedule a tune-up! © Copyright Viking Fuel Oil Company CT License # S1-0393946 HOD #169 All Rights Reserved.